Research has shown that by the time Aboriginal people with cancer are diagnosed, the disease is further advanced than was found in non-Indigenous Australians. This is often due to lack of regular screening that could have prevented the cancer from progressing any further. Aboriginal women are also less likely to participate in screenings due to fear and / or shame. 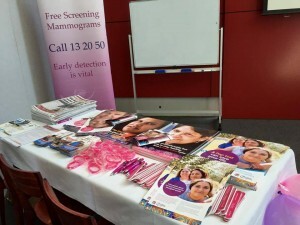 Cox Inall Ridgeway worked with the Cancer Institute NSW, Government and non-Government stakeholders, and Aboriginal communities to educate women on the importance of screening for breast and cervical cancers. Our campaign focused on creating behaviour change in Aboriginal women, by encouraging them to be more pro-active in getting screened for breast and cervical cancer through the BreastScreen NSW and NSW Cervical Screening Program. 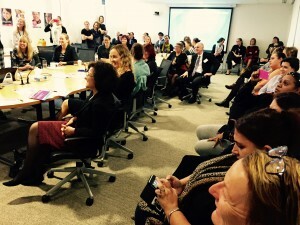 Cox Inall Ridgeway developed and implemented a multi-dimensional community engagement campaign that was delivered to Aboriginal women across NSW. 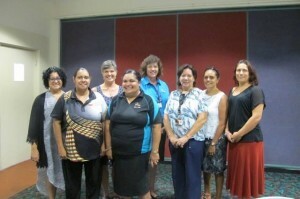 Campaign elements included the recruitment of a series of Aboriginal community champions, the development and testing of culturally appropriate informational resources on breast and cervical cancer screening, as well as a suite of media materials delivered across digital, social and traditional media channels. Communication materials were subsequently supported through community engagement efforts, and hosting of a number of events with key stakeholders to help further promote the campaign. 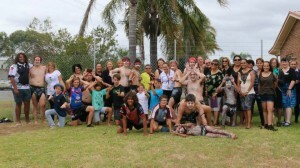 Community events were held at Mount Druitt, Nowra, Maitland, Kempsey, Tamworth and Dubbo. Workshops and events held as part of the campaign have effectively brought women together to share their experiences, helping to lift stigma and shame surrounding breast and cervical cancer screening.